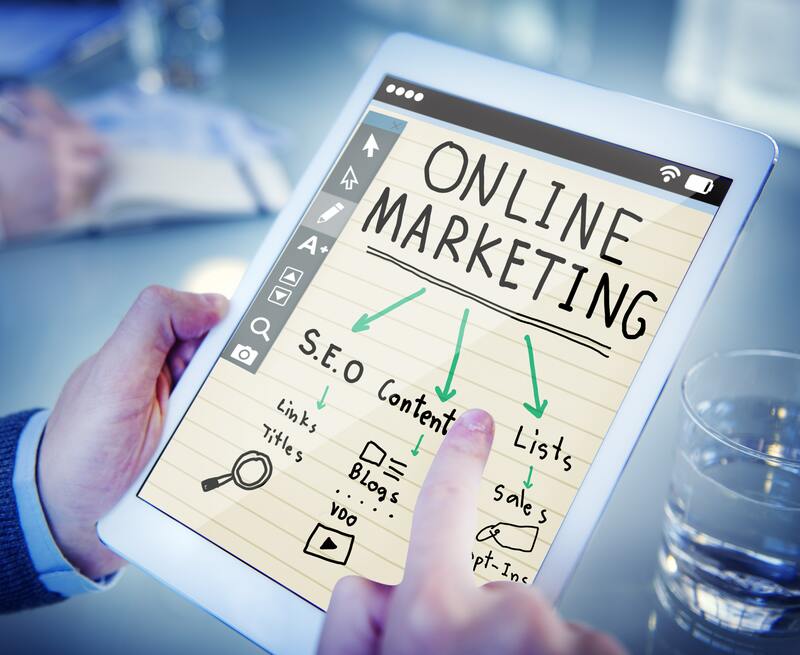 Our SEO firm in Los Angeles experts explain how to configure your website to show up on the first page of search engines with search engine optimization. 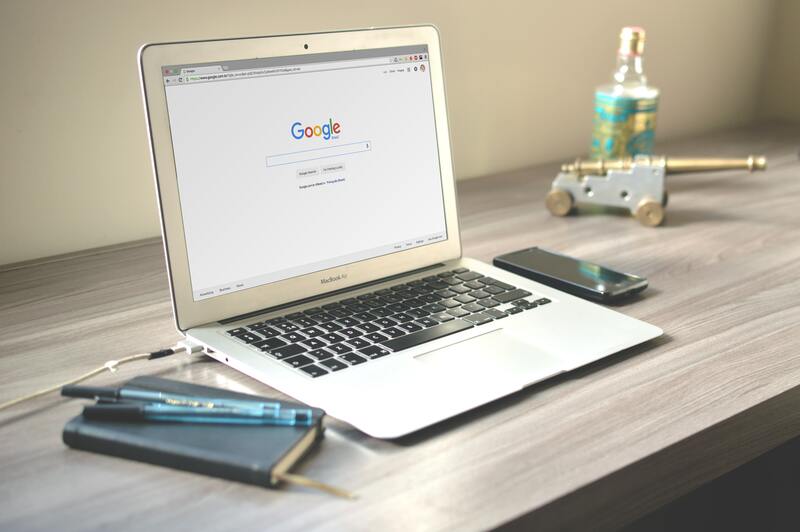 If you have an online store, blog or website, you primarily want to be the first option to pop up when users are googling for a service or product. Showing up on the first page is important because let’s be honest, no one really clicks on the second page of Google. Here’s where SEO comes in to help you get to the top! Search engine ranking algorithms take into account several factors of your website which we explain below. On-site SEO: rules to apply on your website’s content to make it search engine friendly. Your website’s content structure from titles to images all send signals to search engines. As a result, your keywords, internal links, headings, and other techniques can send the right signals to search engines. Which in return, help you get closer to the top of Google, Yahoo, Bing, etc. Off-site SEO: ways you promote your website so it can rank higher in search results. Besides adjusting your website content, you can also do link building—also known as backlinks. Backlinks are the links that show up on other websites, such as social media, press releases, and websites you advertise on. If your links are coming from trusted, well-known sites, your ranking will improve! 3. Technical SEO: this makes it easier for search engines to indicate and “look” through your website without any issues. For example, installing an SSL (Secure Sockets Layer) to your website can improve your website. It allows your website to have “https” instead of “http” which means your website is more secure for users when they enter their username, password, and personal data. Our SEO Firm in Los Angeles knows that people search for “marketing companies in Los Angeles” and we show up on the first page of Google. At Branding Los Angeles, we can help your website get the extra visibility needed to help your business grow. Follow us on Instagram and like us on Facebook to stay updated on SEO and marketing tips!